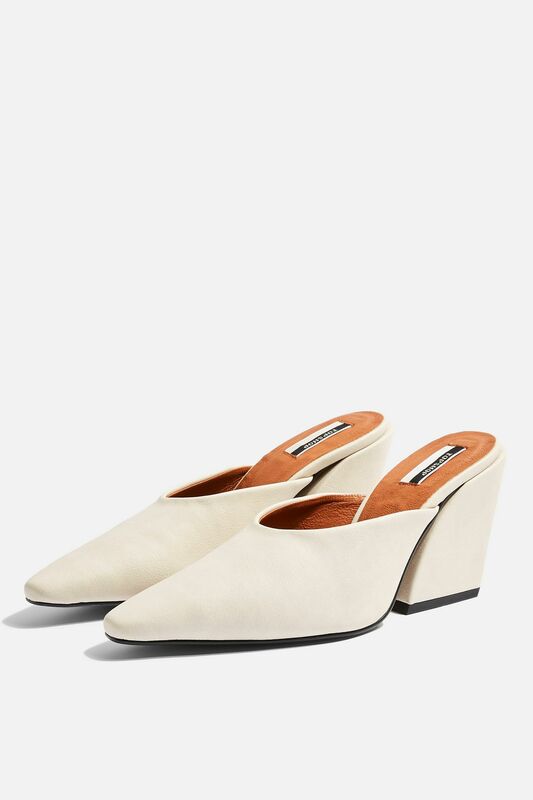 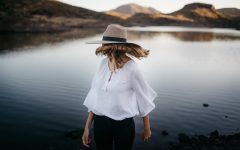 Vegan shoes at a mainstream fashion brand was unheard of just a few short years ago – but these days, vegan fashion is a rising trend among both high-end and high-street labels. 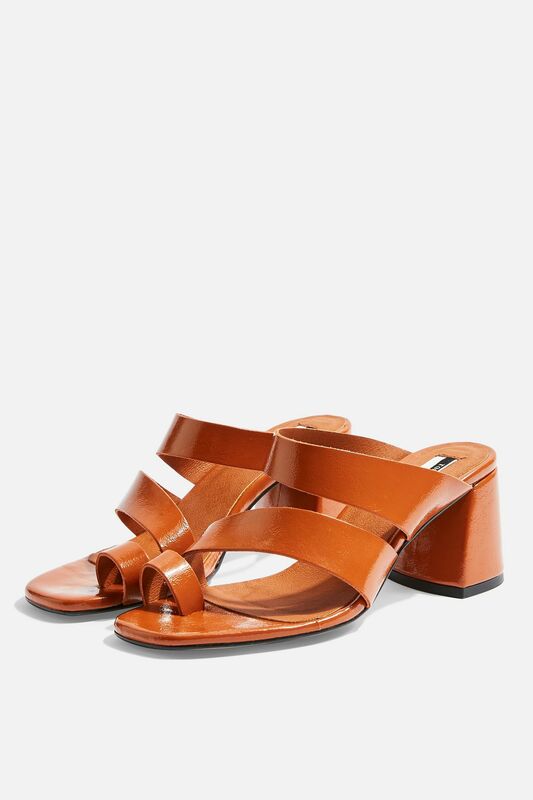 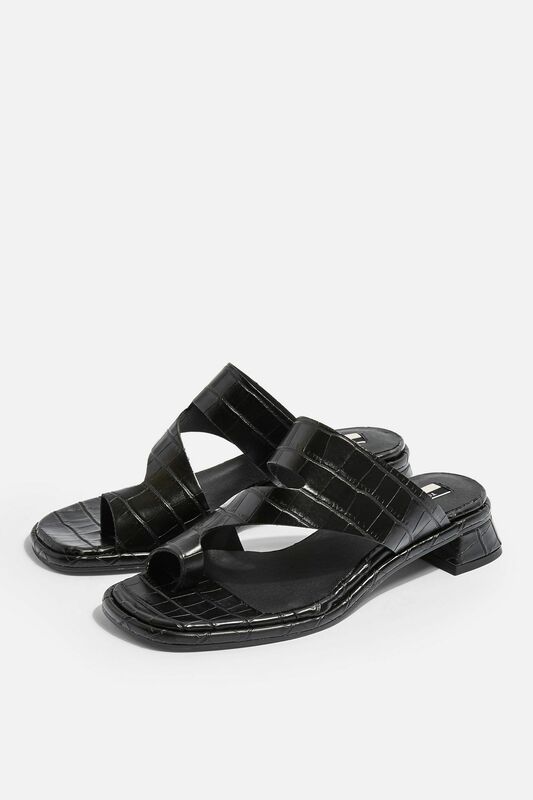 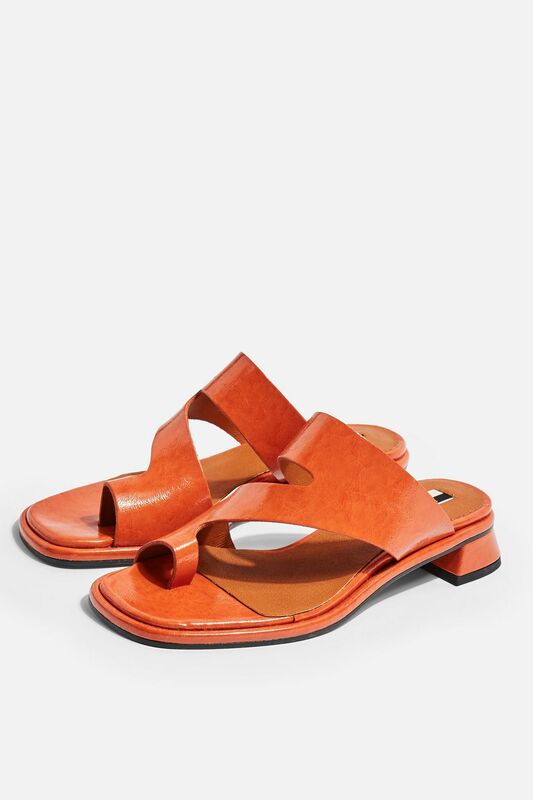 Topshop is the latest in the line of brands that are getting on the bandwagon: today the British fashion giant announced its latest range of 10 vegan sandals, all PETA-approved and handmade in Spain. 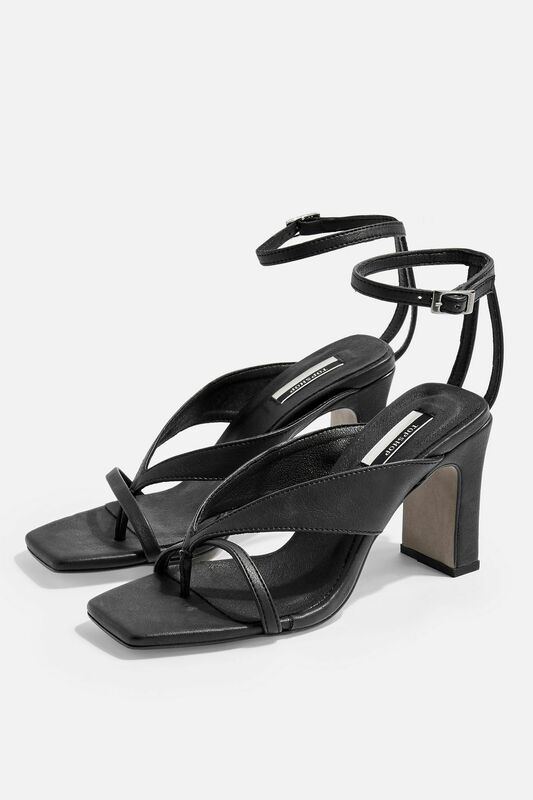 Vegan shoppers might be familiar with the doubt about whether shoes are made with animal glue – but we can rest assured with this collection, as it’s completely free from all animal adhesives, including fish-derived glue. 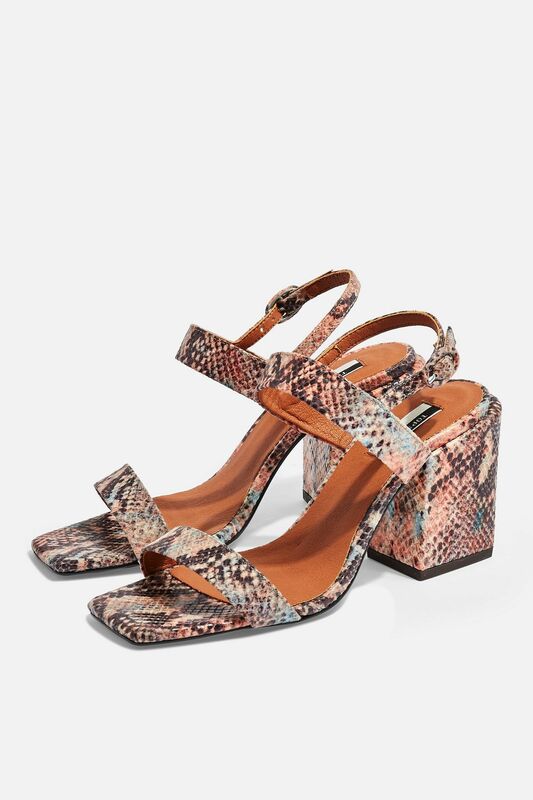 The styles are sleek and versatile, featuring subdued and easy-to-match hues, comfortable yet chic chunky heels and exotic skin prints that didn’t kill any animals – and priced at £42-£59, these designs are as affordable as they are stylish. 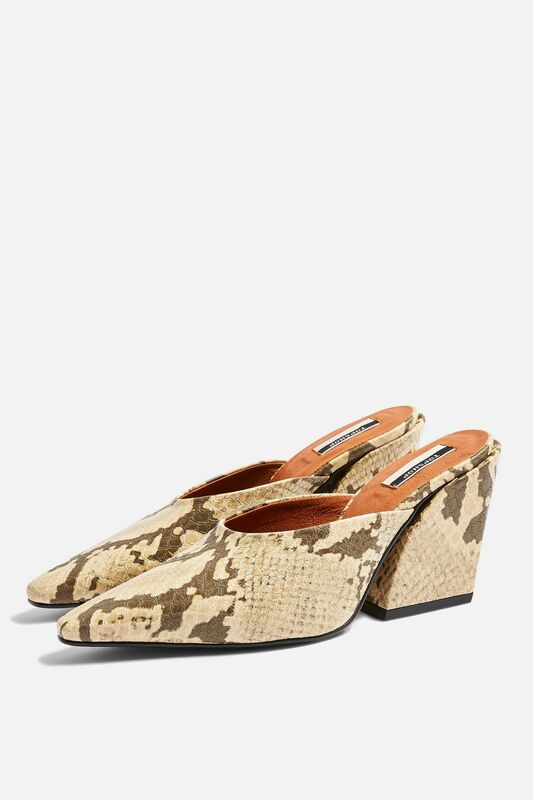 We can’t wait, either – if this is the new era of vegan fashion, we say bring it on.